We’ll beat any genuine online quote! 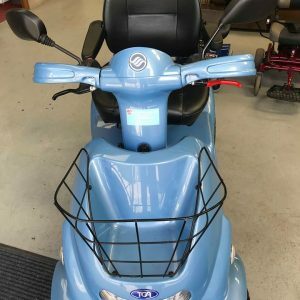 We’ll bring your scooter to you! – Try Before you buy! We offer mobility Scooters, Adjustable Beds and Rise & Recline chairs! Get in touch to find out more information on our products and services! We offer Halloween sales: 20% of all mobility Scooters, Adjustable Beds and Rise & Recline chairs! Get in touch to find out more information on our products and services! Order your stairlift with us today and we will have it installed for you tomorrow! Want to find out more about our Mobility Scooters? Why buy from Bay Health Care LTD? 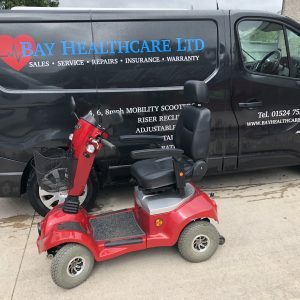 There are many reasons why Bay Health Care LTD are the best suppliers of New & Used Mobility Scooters! We know how important it is for everyone to maintain their mobility and therefore keep the highest level of independence regardless of circumstances and limitations. 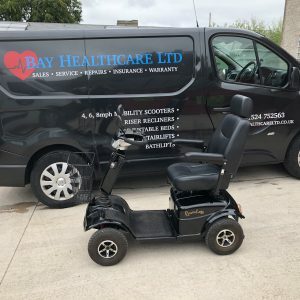 That is why, at Bay Healthcare Ltd. we have become leading Mobility Suppliers in the UK, because we understand the challenges of our modern world when it comes to mobility and public access. 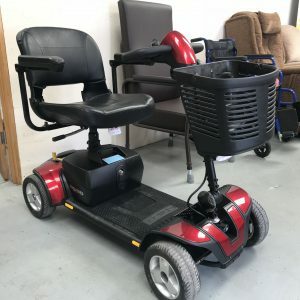 Mobility aid services, such as our measuring and surveys for a chair lift installation, means that no part of your beloved home need ever been out of bounds or beyond your reach. 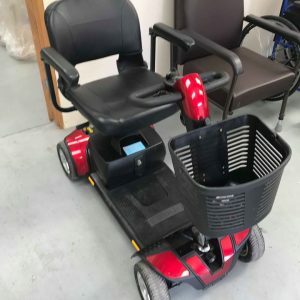 Our extensive contact and range of mobility equipment suppliers means that any difficulty getting up in the morning or getting in and out of your armchairs can be a thing of the past. 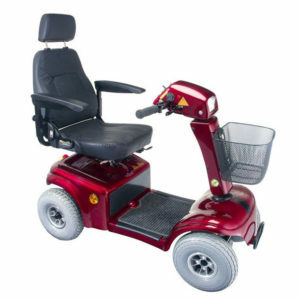 And, with our mobility scooter suppliers, it’s not just your home that can become easily accessible to you. Just browse our range of support and mobility services available online, and if you have any inquires feel free to get in touch with us by telephone or email, or come to the showroom where one of our friendly staff will be more than happy to help you find exactly what you need. However, we also recognise that the mobility management services we provide are primarily designed to enhance your environment and home living, rather than hinder it. Therefore in the north west, we provide a home demonstration service that means you can try products from our mobility suppliers in the comfort of your own home. 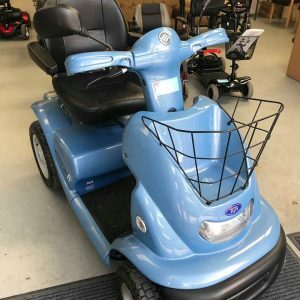 A list of our mobility scooter suppliers UK, as well as other mobility service suppliers can be found on our website. We only supply high quality, safe and tested equipment, so you can be sure you are in safe hands when using any of the products purchased from ourselves. All of our new & used mobility scooters come with 3 years parts and labour warranty! WE’LL BEAT ANY ONLINE QUOTE! 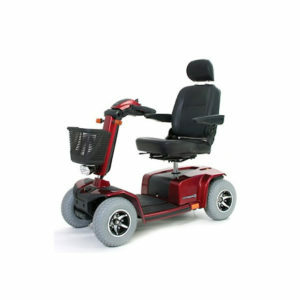 We offer FREE UK delivery for all of our New & Used mobility scooters. You can try before you buy! 5* business! Very compassionate and professional. Love the fact they’re a small family run business. No pressure from anyone just very helpful. Thank you. If you want to find out any more information about our products or any of our services then please feel free to get in touch with us.